The latest issue of Weekly Famitsu reveals The Alliance Alive HD Remaster for PlayStation 4, Switch, and PC. It will launch this fall in Japan. 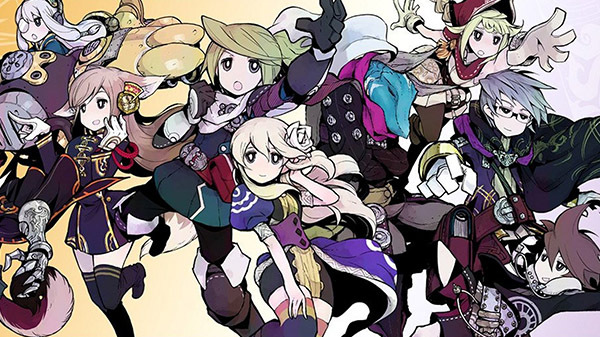 The Alliance Alive first launched for 3DS in Japan in January 2017, followed by the west in March 2018. Its development team includes staff who worked on Romancing SaGa 2 and Suikoden. Update 11:00 p.m.: NIS America will host a video presentation on March 11 where it will likely announce a western localization of The Alliance Alive HD Remaster among other new titles. Gematsu discovered the following URL—nisamerica.com/games/alliancealive—which returns an “Access Denied” page. Editado por Sir_Dekar, 06 marzo 2019 - 13:52 .
el de 3ds no lo pillé por esto,y si su hermano anterior, el notable legend of legacy. Genial estaba pensando si importarlo. Por cierto... El 11 de Marzo, NISA hace su evento de prensa y hay ALTAS probabilidades de que se anuncie. Ya que se acaba de confirmar en su anuncio japo, que "NISA" publica la version de PC... si lo hace en PC, lo hará en las demas. Por lo que recuerdo, alguien de los Suikoden estuvo involucrado en su desarrollo. No recuerdo bien si jugaste este juego, o hablabas muy bien por reviews que leíste sobre el juego. Le seguiré la pista, a ver si cuaja el interés.